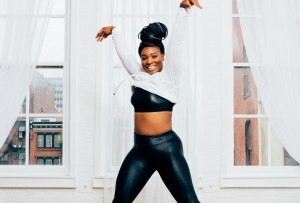 This free summer-long workout series combines working out with brunch cocktails. By Stephanie Haenn·	 6/8/2017, 10:15 a.m.
How does it sound to enjoy a (free!) fitness class followed up with a brunch cocktail? We think it sounds like the perfect way to spend Sunday fun day. And get this: You can do all that for free every Sunday this summer thanks to SWEAT Fitness and City Tap House. 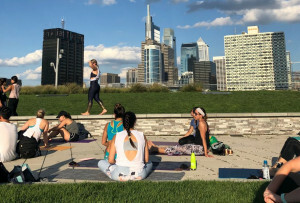 Sweat + Sip, SWEAT Fitness and City Tap House’s free summer workout series, is returning this Sunday, June 11th, with a yoga class on City Tap House’s patio. 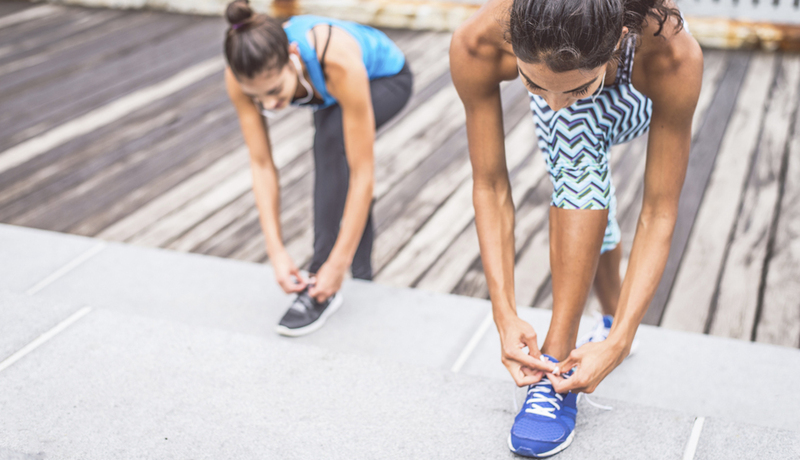 The weekly workouts, ranging from yoga to kickboxing, will run through August 27th, going down every Sunday at 10 a.m. at City Tap House (3925 Walnut Street, University City). City Tap House will also be serving up brunch during that time. After the workout, one of City Tap House’s signature brunch cocktails, the Beermosa, will be waiting for you — on the house. You can see SWEAT + Sip’s full summer class lineup with class descriptions on the Facebook event page. Happy sweating!